Hey, guys! Here's a new a section to show off our household critters. 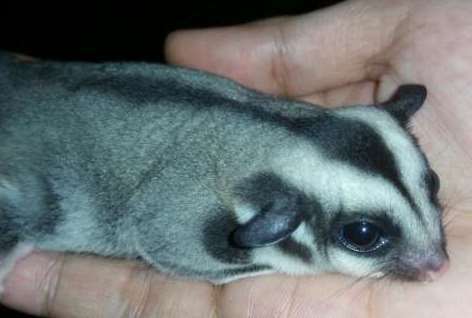 I own a sugar glider named Toby. He’s a cuddly tyke that likes to jump around indoors. He usually hangs out in his critter nation cage, a cozy spot for him to have fun and relax. He’s also nocturnal, which is why I kept his cage in the living room, so he doesn’t wake us up with his noises at night. Like me, he loves fruit, another reason for us to get along. Feel free to share your pet stories, fellas.